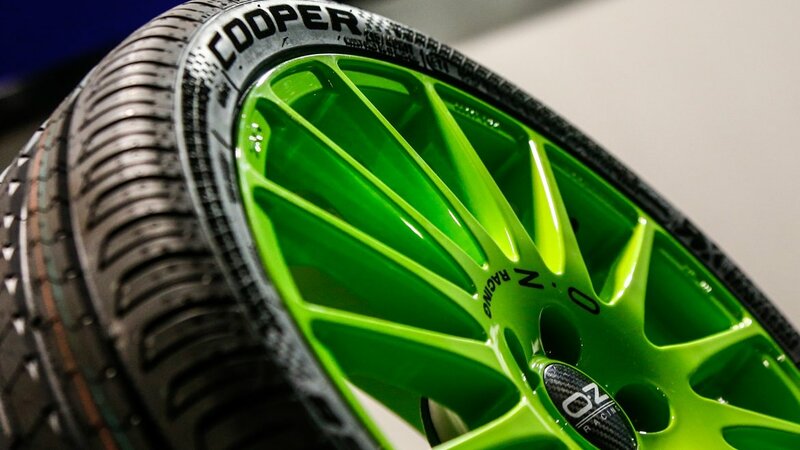 MELKSHAM, UK, 25 May, 2018 – Cooper Tire Europe has launched a limited edition version of the Cooper Zeon CS8 for RX fans ahead of the Cooper Tires World RX of Great Britain to be held at Silverstone Circuit. As the Official Tyre Supplier and Associate Partner to World RX, Cooper is also the title sponsor of the new Silverstone round, with the iconic Northamptonshire track hosting World RX as part of the Speedmachine festival this weekend, 25-27 May. To celebrate the championship’s only UK round, Cooper’s bespoke World RX-themed Zeon CS8 has been designed specifically for release at Silverstone, where the brand will have increased visibility in front of tens of thousands of passionate rallycross fans. 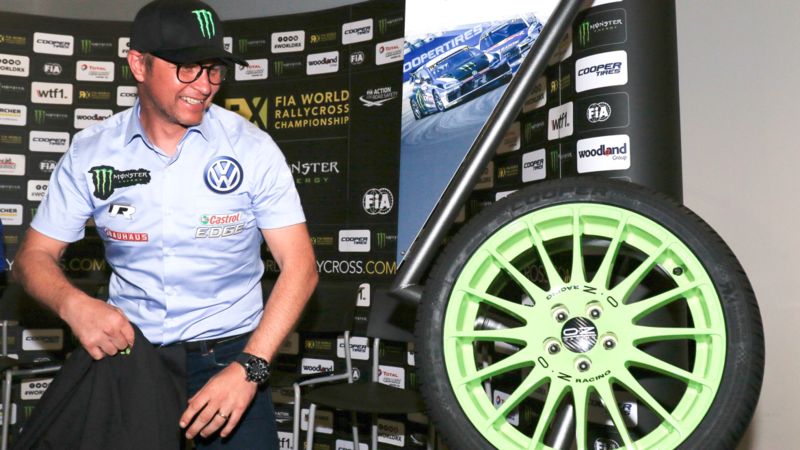 With the official World RX logo featuring proudly on the sidewall, the tyre is a true eye catcher. 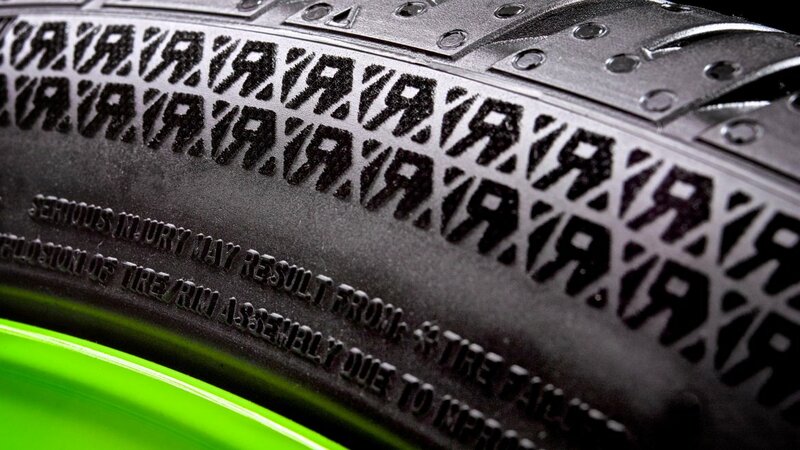 Five hundred of these limited edition 215/40R17 XL 87Y ultra-high performance passenger car tyres with an allowed top speed of 300kmh will be made in a one-off production run. The Cooper Zeon CS8 offers drivers exceptional ‘A’ grade wet grip, fuel efficiency and excellent handling characteristics.